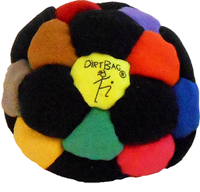 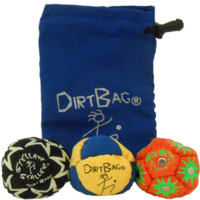 Three Dirtbag Classic footbags at a great price. 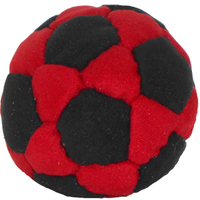 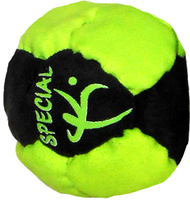 These are the bomb footbags. 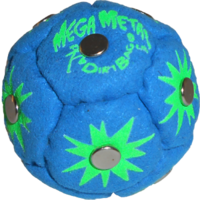 Easy to stall and easy to kick.